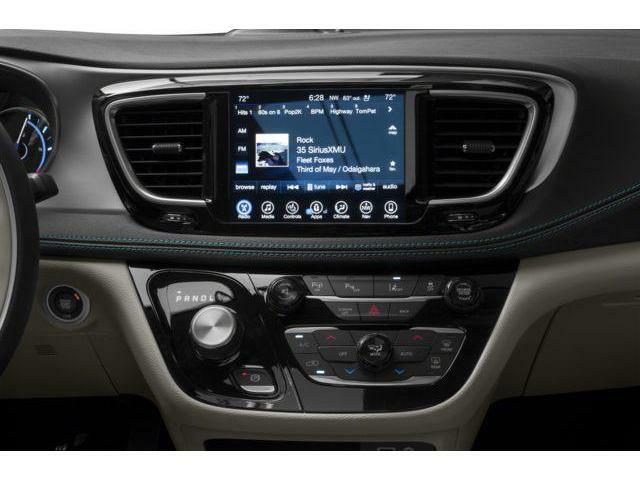 This brilliant black crystal pearl SUV has an automatic transmission and is powered by a 3.6L V6 24V MPFI DOHC Hybrid engine. 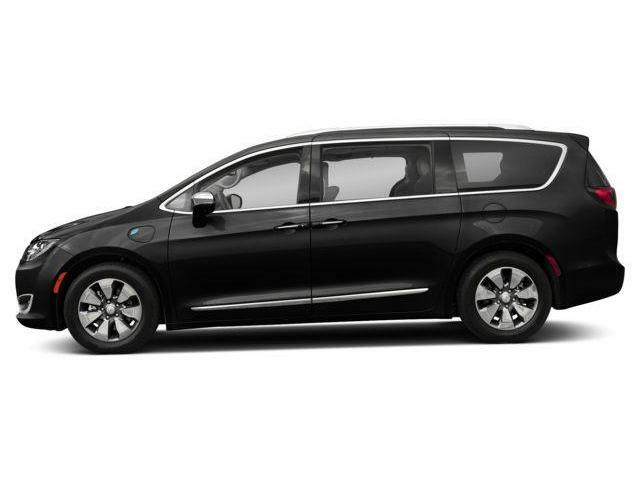 With that economical motor it gets 8.0 L/100 km in the city and uses just 7.9 L/100 km out on the highway according to Transport Canada. 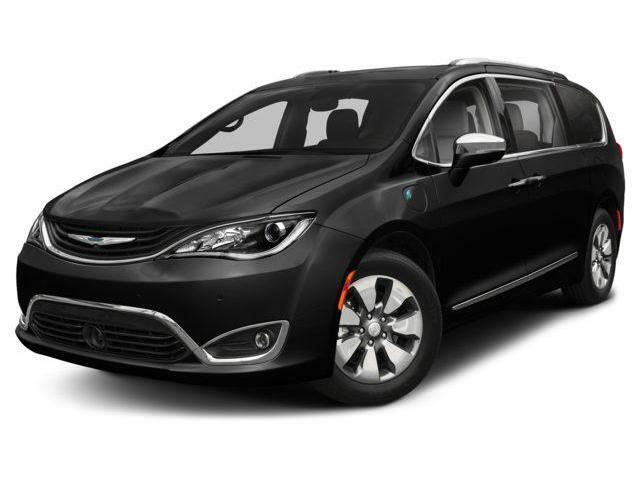 Our Pacifica Hybrid's trim level is Limited. 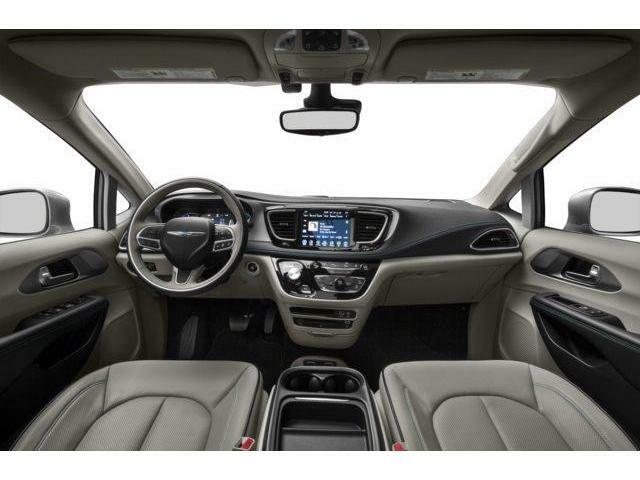 As the top of the line, the Pacifica Limited offers refined features like premium Nappa leather seats with accent piping and stitching, heated easy entry first and second row seats, ventilated front seats, HID headlamps, hands free power sliding doors and liftgate, a Tri-Pane panoramic sunroof, Stow 'n Vac integrated vacuum, and larger 18 inch aluminum wheels. 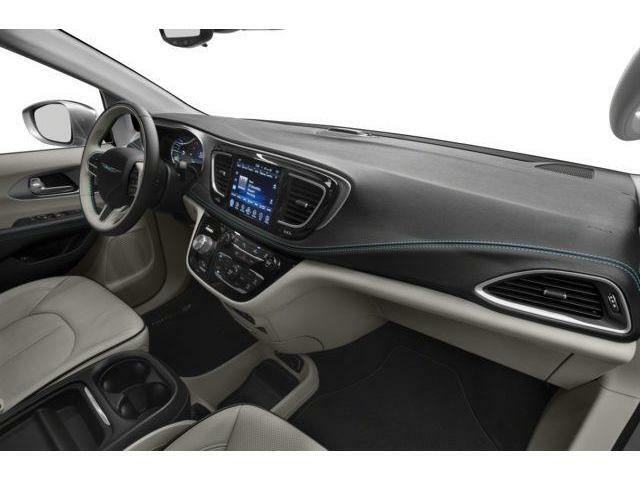 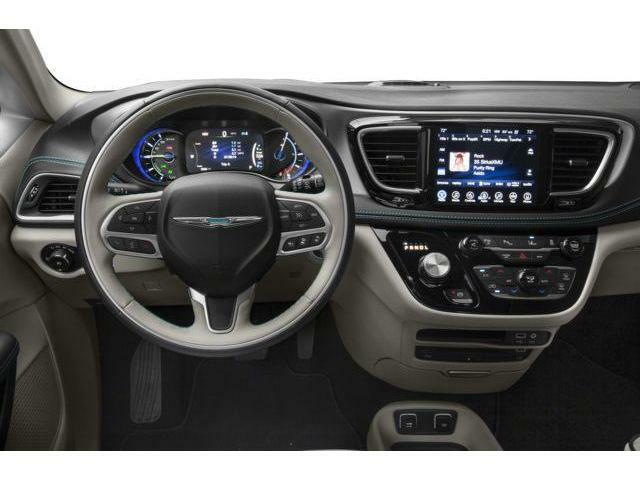 It also has amazing infotainment with the Uconnect4 with a 7 inch touchscreen, Android Auto, Apple CarPlay, Bluetooth wireless streaming, navigation, SiriusXM, blind spot sensors, a rear backup camera and much more. 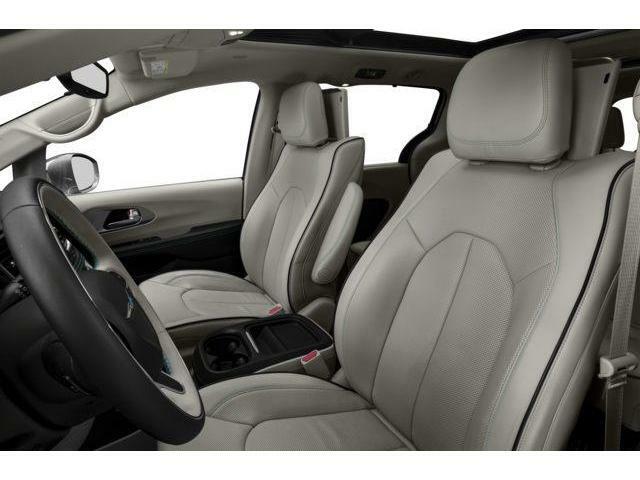 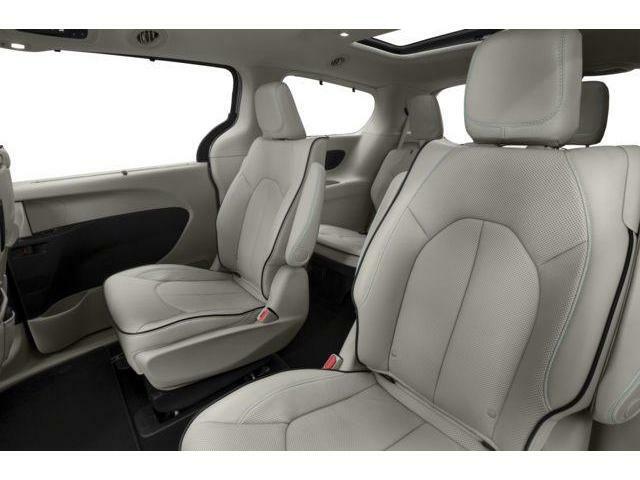 This vehicle has been upgraded with the following features: Sunroof, Leather Seats, 20 Inch Aluminum Wheels, Advanced Safetytec Group, Uconnect, Keysense, Customer Preferred Package. 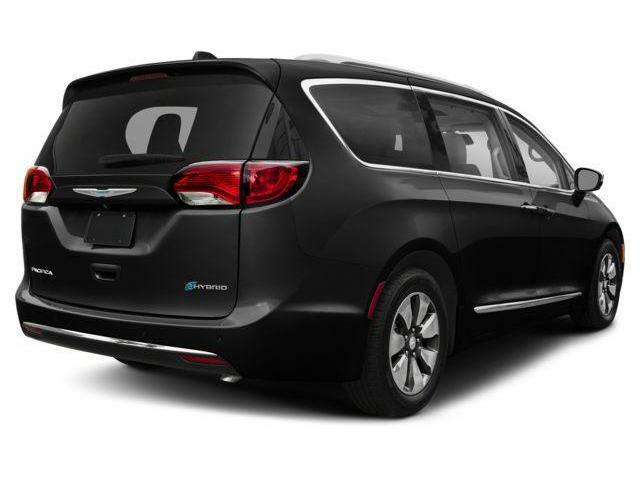 View the original window sticker for this vehicle with this url http://www.chrysler.com/hostd/windowsticker/getWindowStickerPdf.do?vin=2C4RC1N78KR653565.